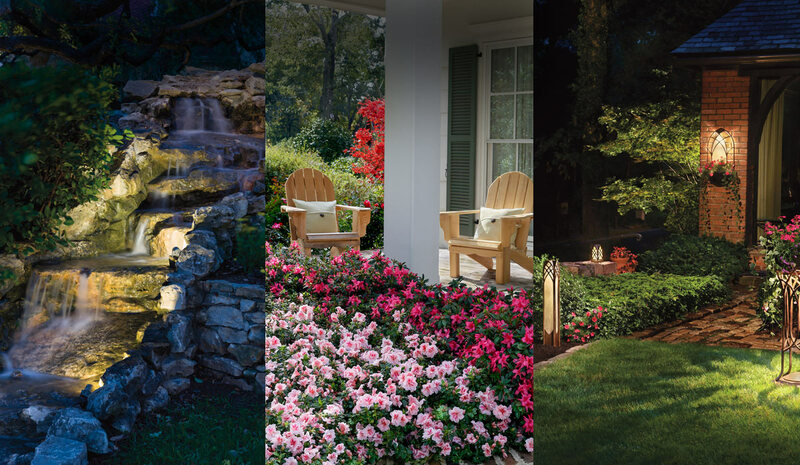 Wholesale Irrigation, Nursery, Landscape Supplies | Stovall & Company, Inc.
Our products help you successfully create your vision. Our local teams have the flexibility to help with planning and problem solving, even accommodating special requests. Let us know if there’s something you need; we’d be happy to try to get it for you! Join us in Cabo San Lucas! If you can’t make it to us, we’ll come to you. We offer delivery service and direct shipment right to your job site. We have everything you need to complete your landscaping projects hassle-free. From irrigation systems to natural stone and acres of nursery products—stop by one of our many locations today to check out our latest inventory. For more than 65 years, Stovall has been serving the area with quality products and expert service. With landscaping supply stores located across the Southeast, we still retain our local, homegrown feel allowing us to grow good customer relationships and give great service at competitive prices. You don't have to be a landscaping expert to have a green thumb.